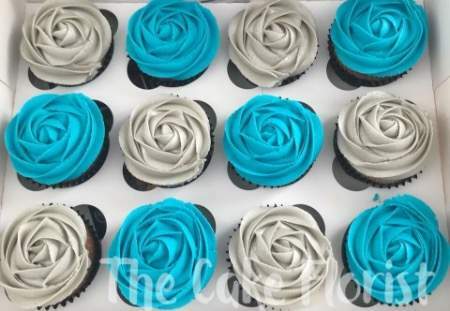 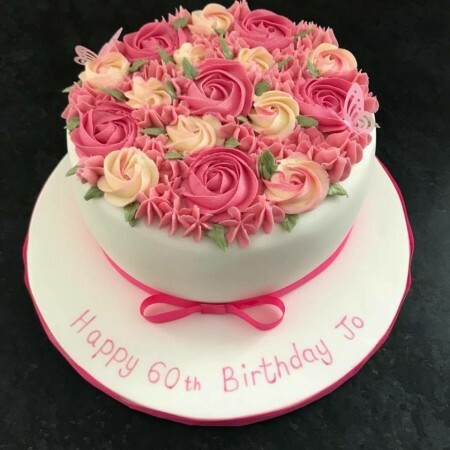 I have been baking and decorating cakes and cupcakes for 10 years! 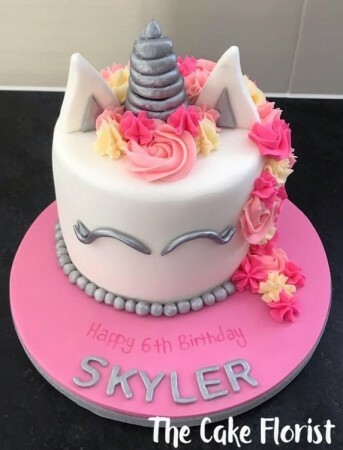 I have a 5* scores on the doors rating and fully insured. 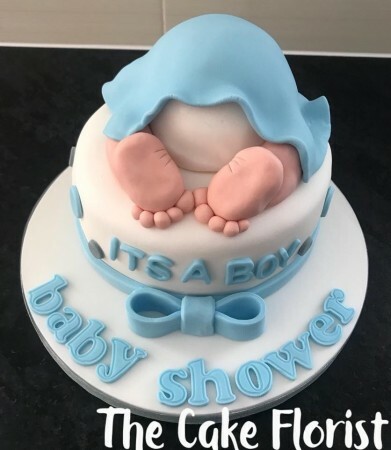 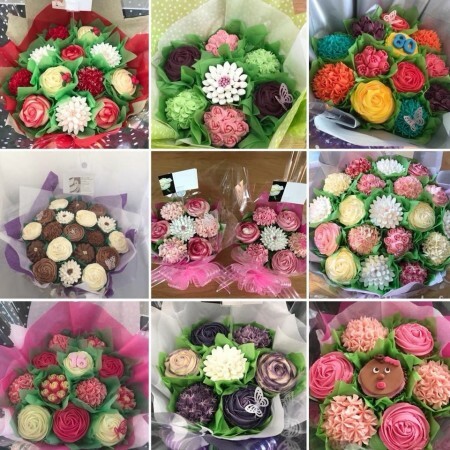 Based in Stourbridge, I deliver to Dudley, Halesowen, Cookley, and surrounding areas- all prices quoted include delivery. 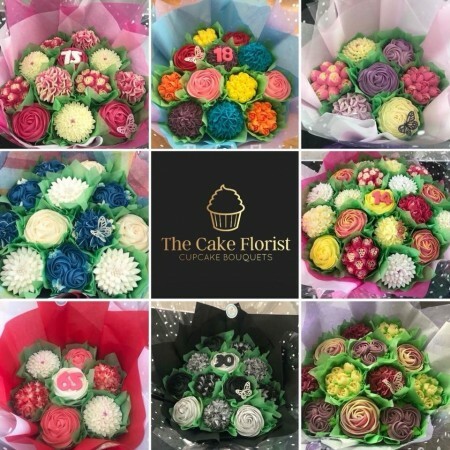 Our beautiful cupcake bouquets are so popular as a great gift which can be adapted to suit your favourite colours, and various flavours. 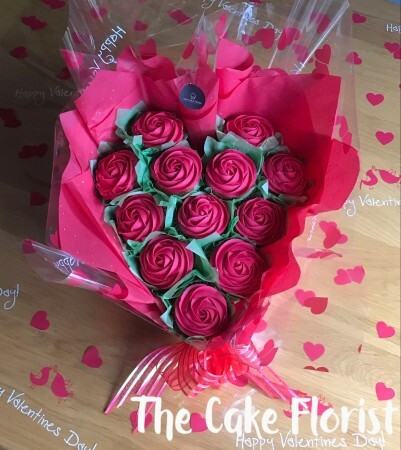 Order today and treat someone special.